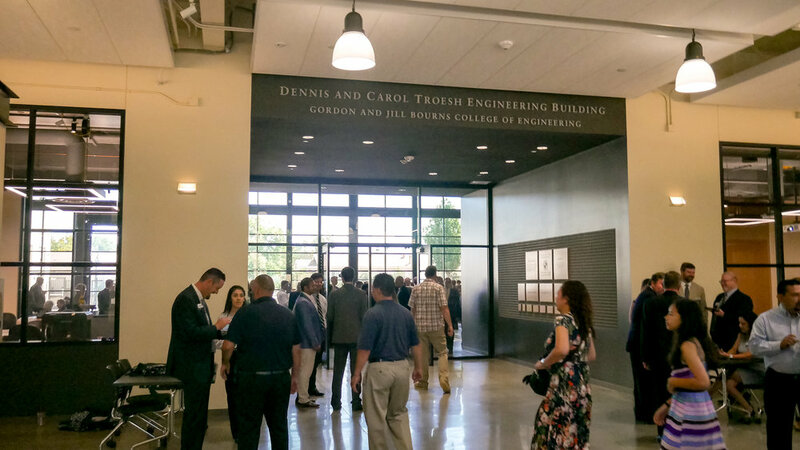 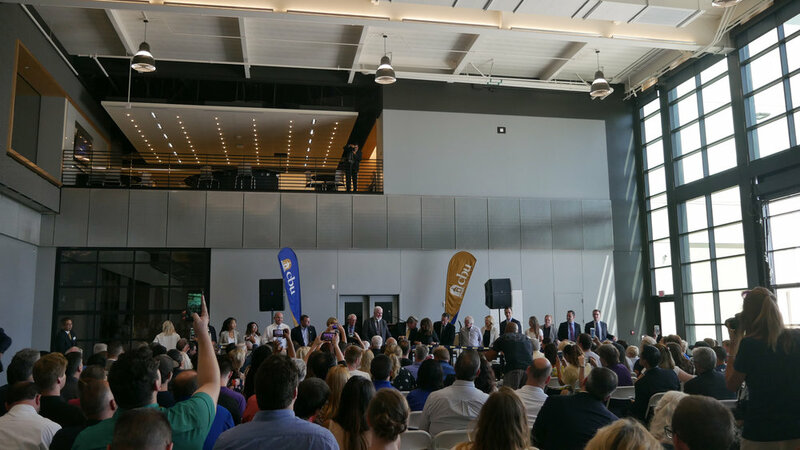 After breaking ground in December 2016, today California Baptist University dedicated the new 100,000-square-foot Troesh Engineering Building for the Bourns College of Engineering. 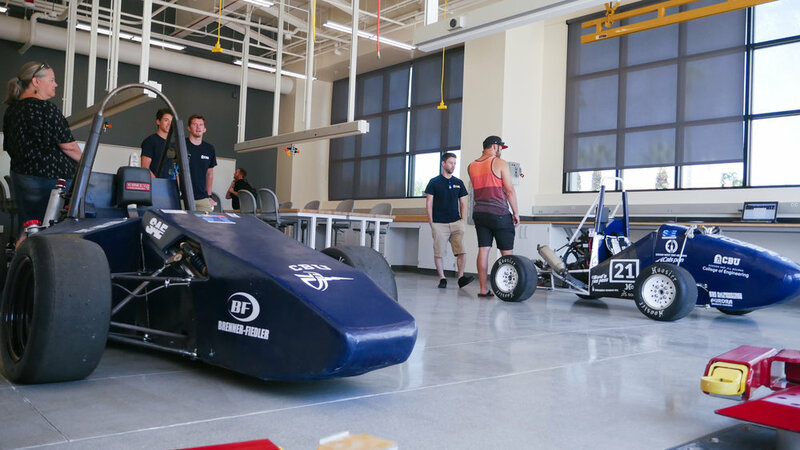 Design West Engineering has provided complete MEP design as well as fire sprinkler and fire alarm system designs in a unique plan that exposes MEP systems for use as teaching tools for the students. 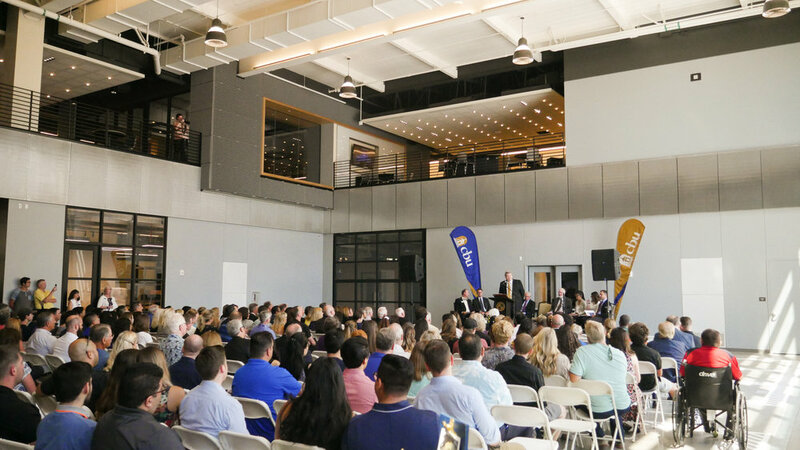 We were honored to work alongside the incredible teams at Tilden-Coil Constructors, Rick Engineering, and Gensler Architecture.